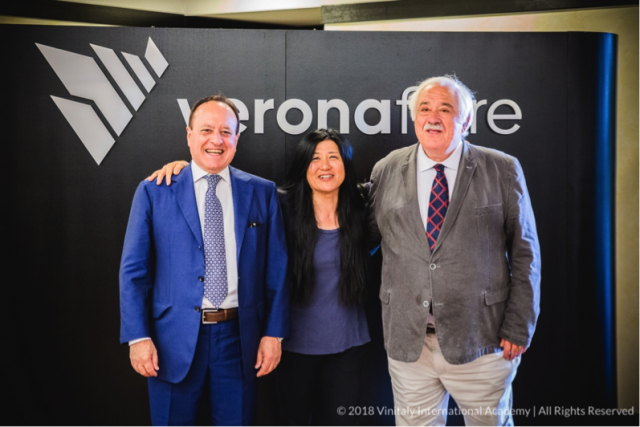 Professor Attilio Scienza of the University of Milan, an acclaimed Italian scientist who specialises in vine genetics, has been appointed as the chief scientist of the Vinitaly International Academy. Professor Scienza, a leading expert in viticultural sciences, agronomy, physiology and vine genetics, has been teaching at the University of Milan since 1987. Having authored over 350 academic works, he has also been widely published in both Italian and English on cultural and historical topics related to viticulture and the vine. Commenting on his new role, he said: “It is a challenge, one of the many challenges that should be taken in life. It is also a great honour to communicate the values of wine and of the Italian wine territories abroad. It is certainly a challenge because new stimuli and approaches are needed to communicate who we are and what we do. But it is also a great honour because, after all, developing our market on new markets means that we need to be persuasive in what we narrate”. The re-styled VIA Certification Course taught by Sarah Heller MW and Henry Davar will debut in Hong Kong from 4-8 November, prior to the Hong Kong International Wine & Spirits Fair, where Vinitaly organises the Italian pavilion. Those wishing to apply for the course have until 15 August to register their interest.